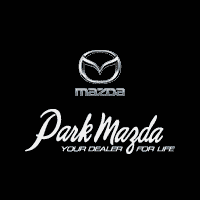 At Park Mazda, we work with dozens of lenders to help ensure everyone gets the vehicle they want. Our team will begin working as soon as your information is received. Your information is held in the strictest confidence and only used as required to get you the vehicle you want.